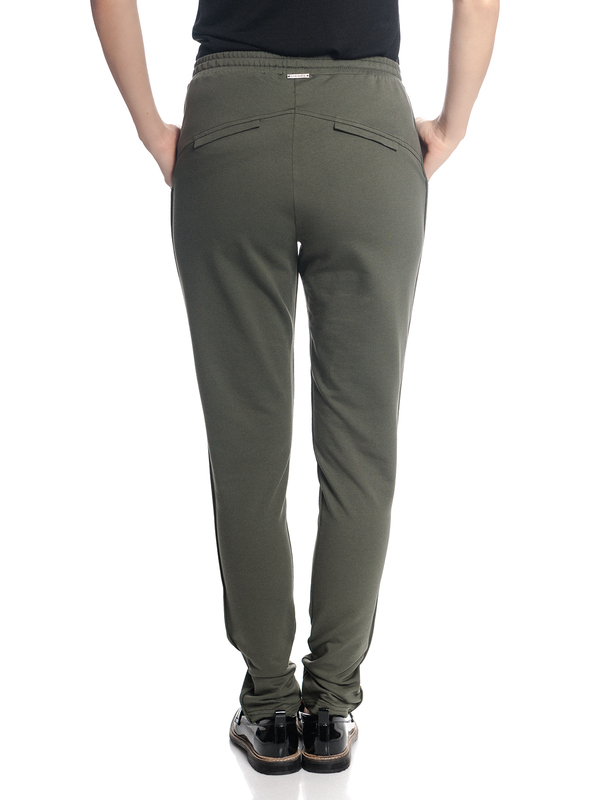 This Vive Maria pants impresses above its classic design with its viscose material mix and guarantees a high wearing comfort. 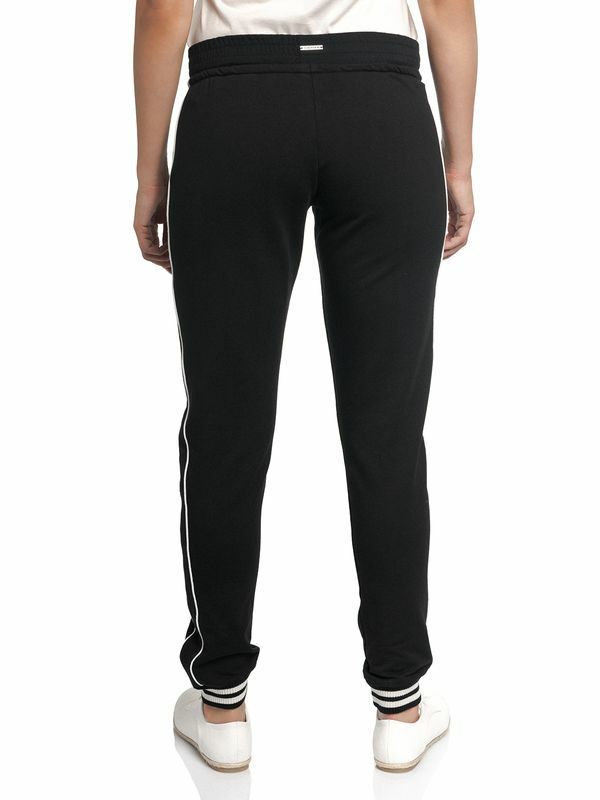 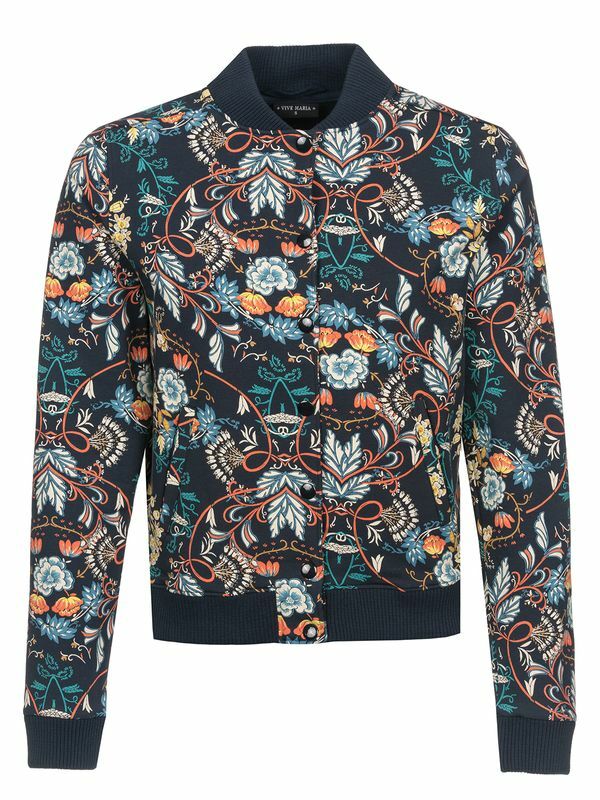 The wide elastic waistband and side pockets ensure a great fit. 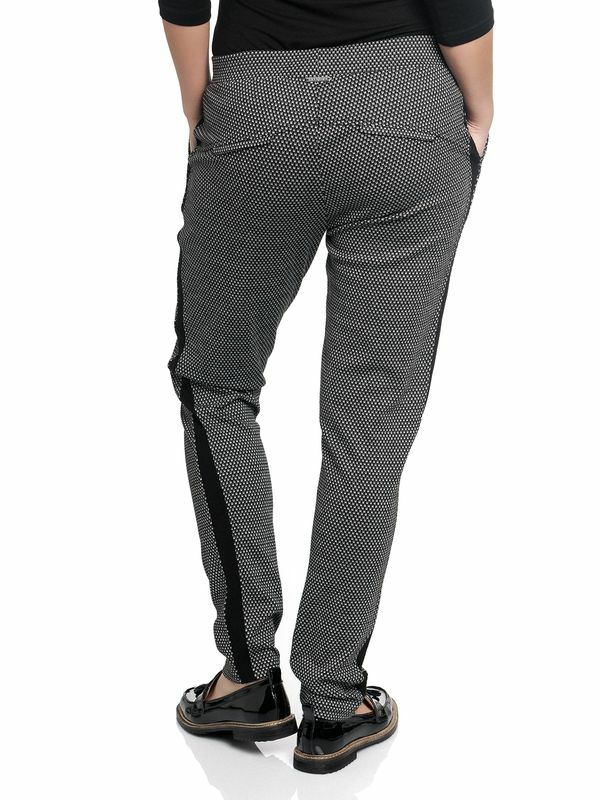 With decorative pockets on the back and an engraved Vive Maria logo plate. 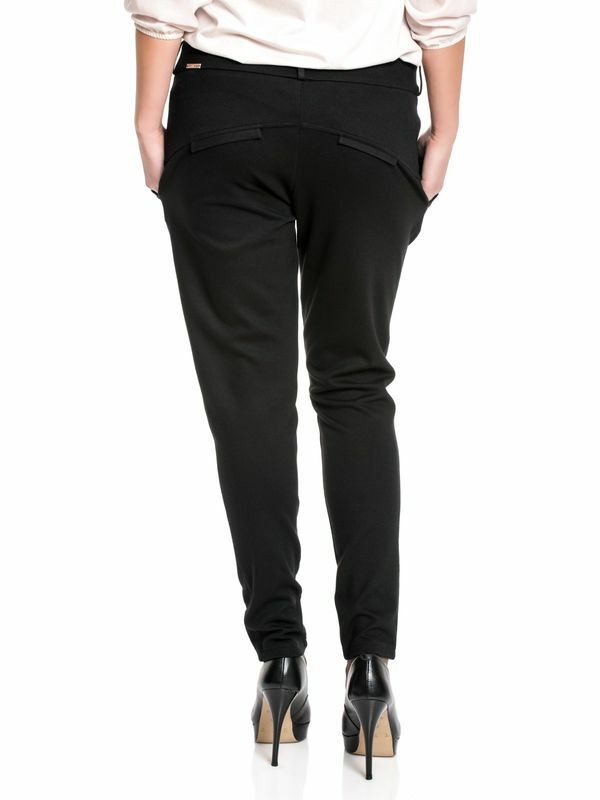 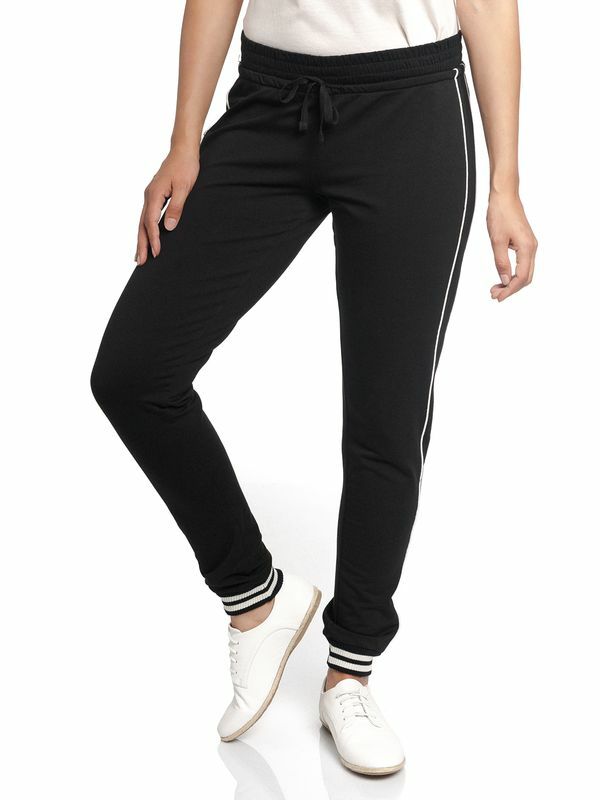 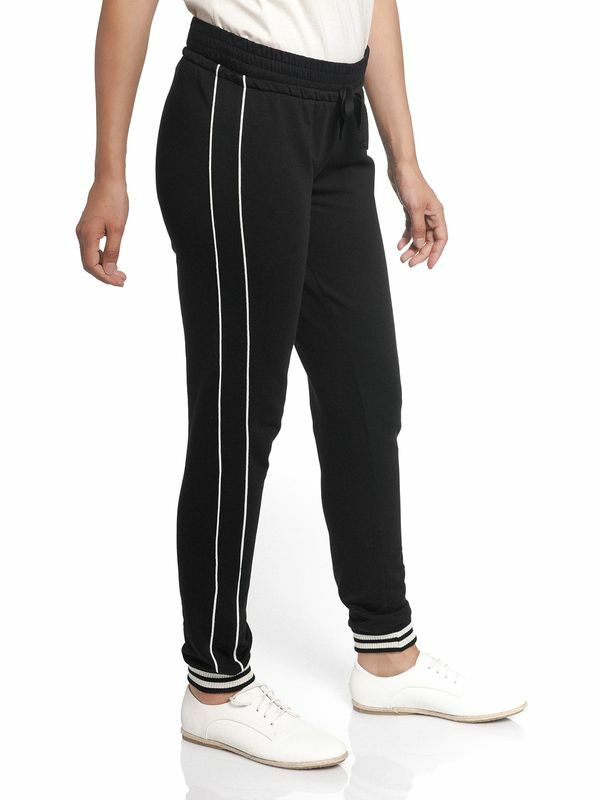 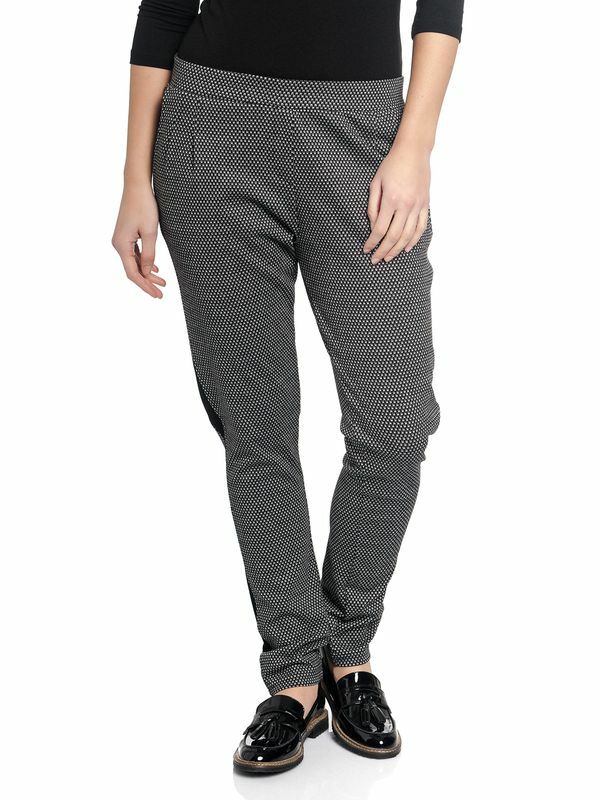 These pants are the perfect base for nearly any outfit. 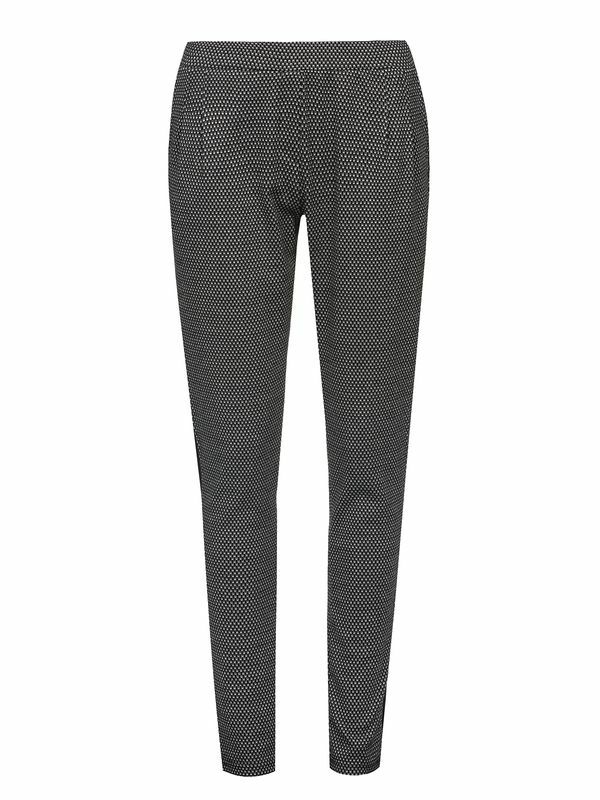 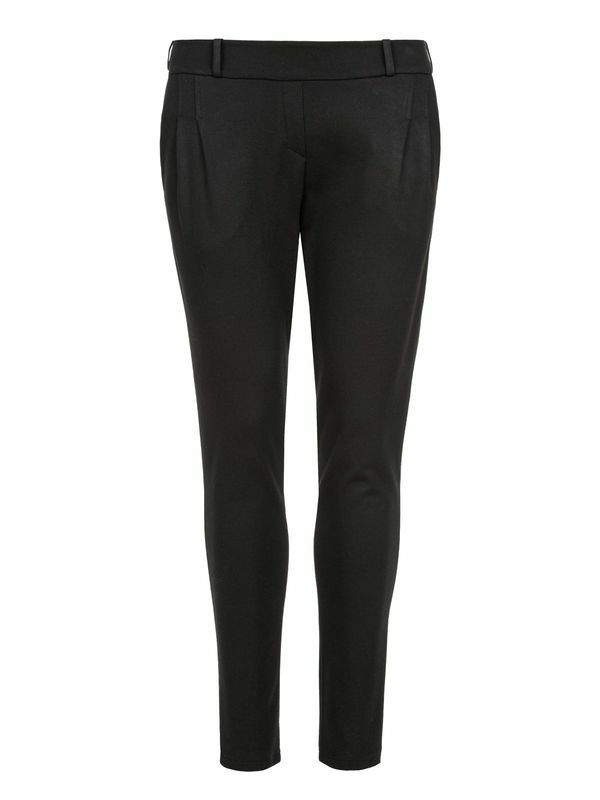 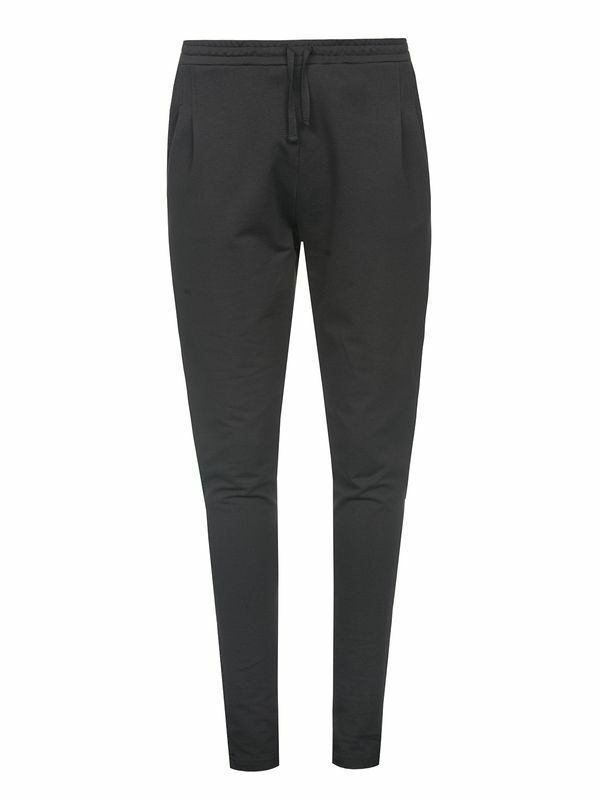 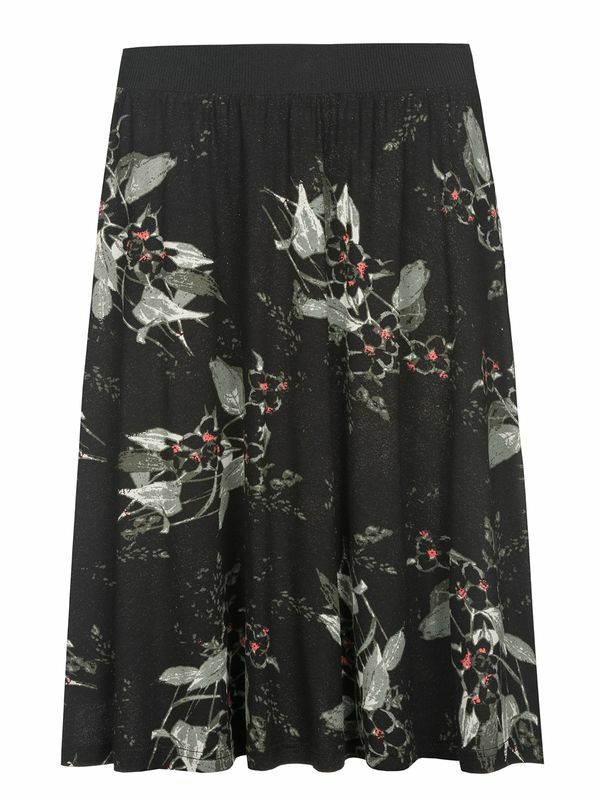 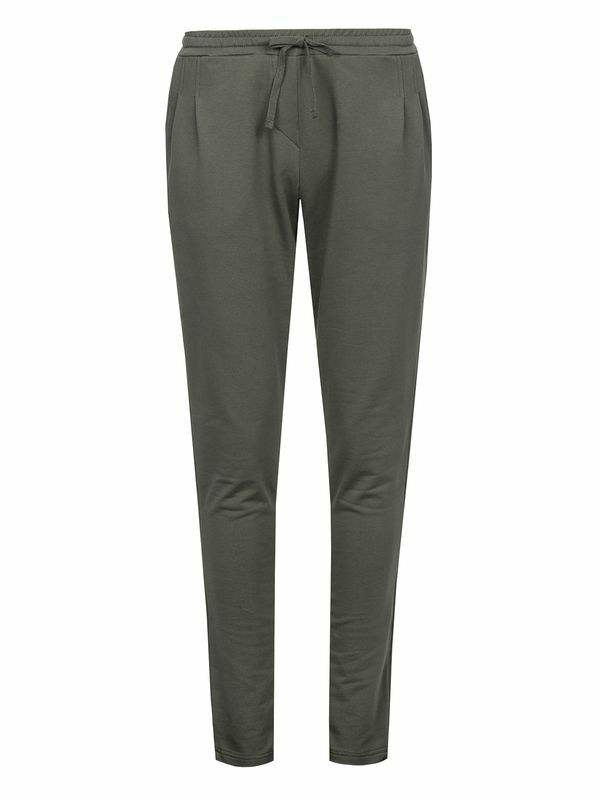 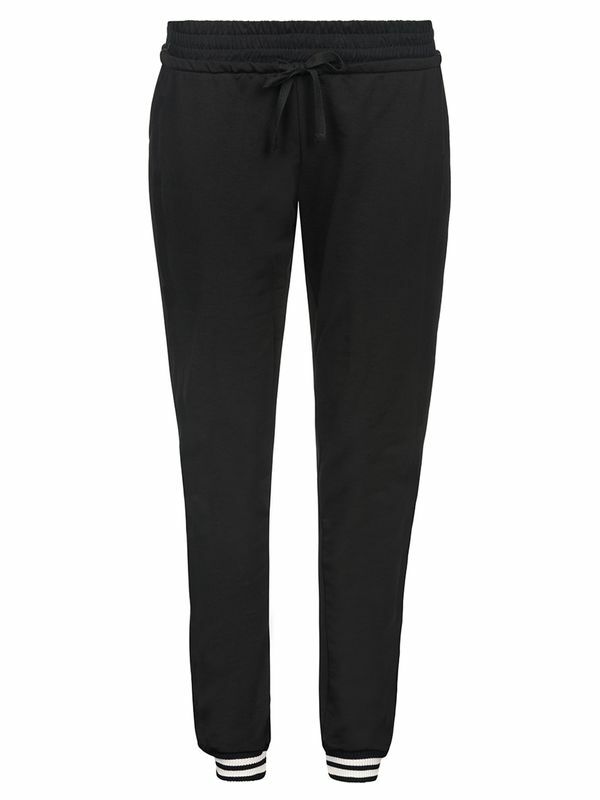 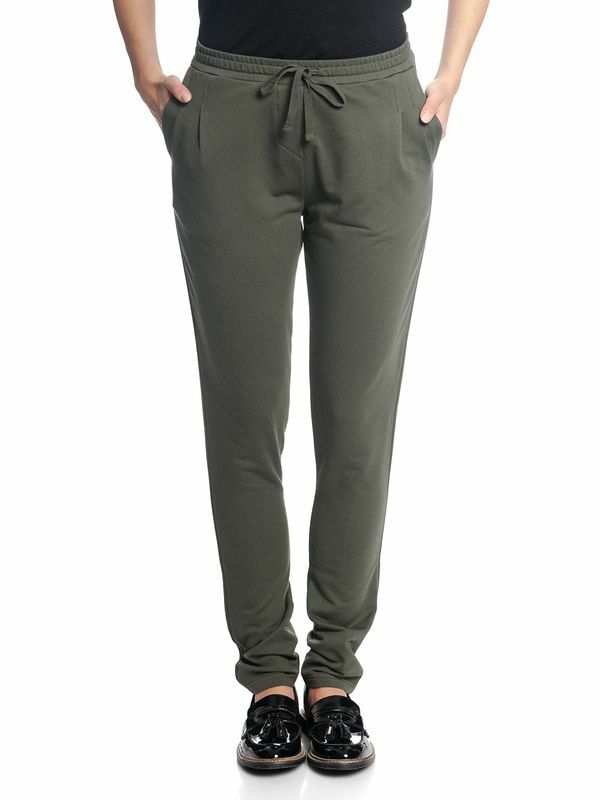 Whether in the office or at home, these olive pants simply look great.